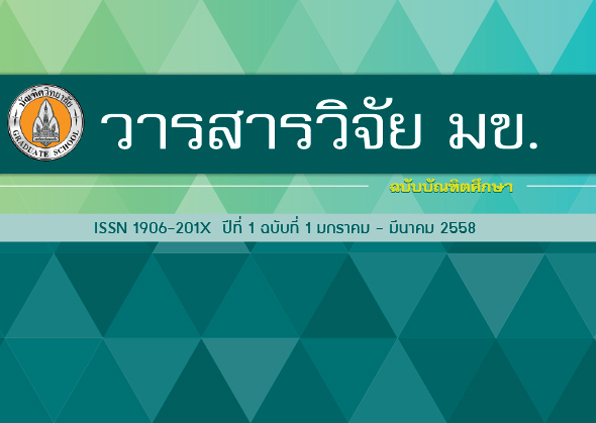 Editors (Humanities and Social Sciences) - บัณฑิตวิทยาลัย มหาวิทยาลัยขอนแก่น Graduate School Khon Kaen University. Department of Microbiology, Faculty of Medicine, Khon Kaen University, Thailand. Department of Pharmacology and Toxicology, Faculty of Pharmaceutical Sciences, Khon Kaen University, Thailand. Educational Administration and Development Section, Faculty of Education, Khon Kaen University, Thailand. Muang Khon Kaen, Khon Kaen, Thailand. 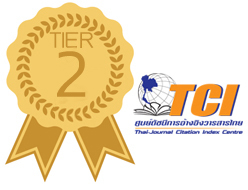 Science Education Program, Faculty of Education, Khon Kaen University, Thailand. Educational Administration Program, Faculty of Education, Khon Kaen University, Thailand. 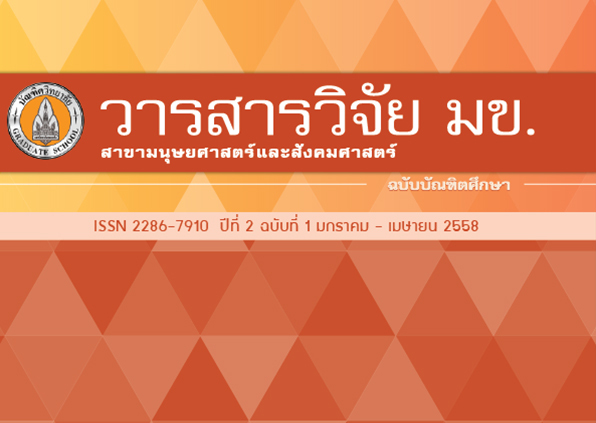 Social Sciences Program, Faculty of Humanities and Social Sciences Khon Kaen University, Thailand. Arts and Local Culture Program, Faculty of Fine and Applied Arts Khon Kaen University, Thailand. Economics, Faculty of Management Sciences, Khon Kaen University, Thailand. The Secretariat of the House of Representatives, Bangkok, Thailand. Centre for Lifelong Research & Development Director, UNESCO – UNEVOC Centre, Hong Kong. Ngang School of Educational Studies, Universiti Sains Malaysia, Malaysia. School of Social And Environmental Development, National Institute of Development Administration, Thailand. Faculty of Economics, Thammasat University, Thailand. Faculty of Economics, Prince of Songkla University, Hat Yai, Songkhla, Thailand. Faculty of Economics, Chiang Mai University, Thailand. Department of Western Languages and Linguistics, Faculty of Humanities and Social Sciences, Mahasarakham University, Thailand. Faculty of Management and Information Science, Narasuan University, Thailand.